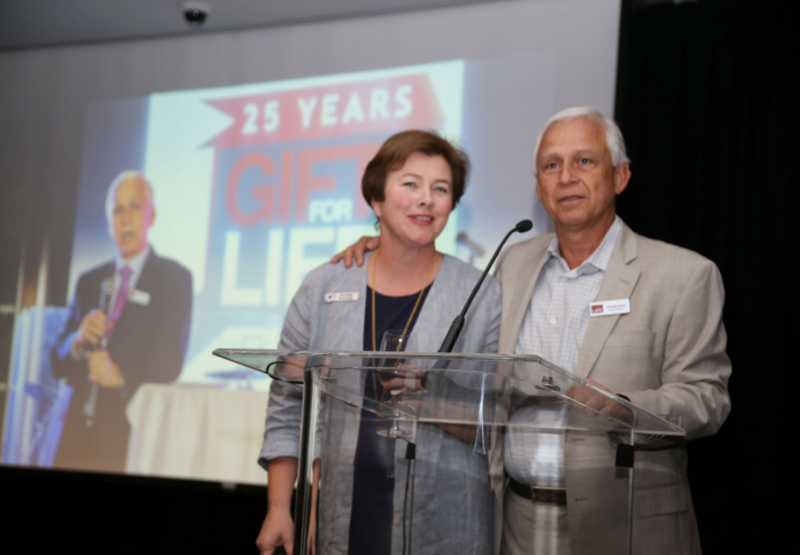 January 21, 2019 — Gift for Life, the gift and home industries’ charitable organization, announced today that a range of Silent Auction items – including exclusive travel packages and unique gift and home décor products donated by leading suppliers – are live online now through the 27th annual Party For Life on Monday, February 4, in New York City. The auction items are available at: https://e.givesmart.com/events/bZf/. 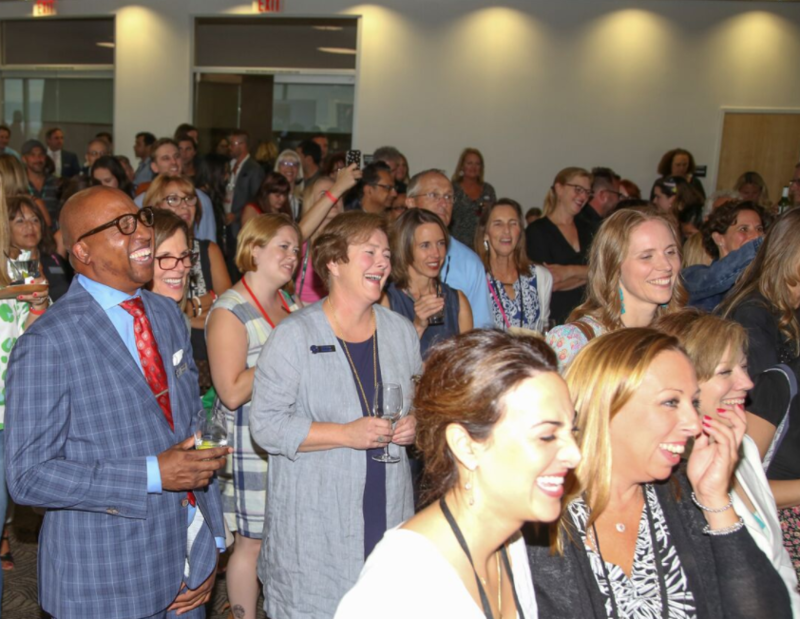 Among the notable auction prizes are travel packages to Belize, the Florida Keys, Tuscany, Napa Valley and a trip to the U.S. Open Golf Tournament. Additionally, there will be exclusive gift and home items donated by leading industry suppliers including Ann Gish, Consuela, Ever Ellis, Michel Design Works, M. Legere – Originals at the Table, Napa Home & Garden, Peacock Alley, Pom Pom at Home and Texi Boots. (NOTE: Product photos available upon request.) To donate, contact auction co-chairs, Monica Loving, at mloving@ivystone.com, or Jessica Barile, at jessica.barile@paddywax.com. In addition to the Silent Auction, a two-night stay (valued at $600) at Great Island Inn in New Castle, NH, also will be raffled-off at Party for Life. The Great Island Inn features guest studio apartments with fully equipped kitchens and in-room laundry in a newly-renovated, 1820s home on New Castle island. Tickets, which cost $10 for one or $20 for three, can be purchased online through the Silent Auction website or at Party for Life. The drawing will be held at 9:30pm on Monday, February 4. The winner does not have to be present to win. Make plans now to attend Gift for Life’s 27th Annual Party for Life, benefiting DIFFA, on Monday, February 4, 2019, from 6:30pm to 10pm, at Stage 48 in New York City. During this very special evening, Vera Bradley co-founder Barbara Bradley Baekgaard will be presented with Gift for Life’s Chucky Yancy Lifetime Achievement Award. Individual tickets, which cost $125, include an open bar, dinner buffet, music, dancing and a silent auction. Sponsorships, ranging from $500 through $25,000, also are available. For details, visit https://partyforlife2019.splashthat.com/ or contact Steven Williams at swilliams@diffa.org, 212-727-3100. Each year, Gift for Life hosts events throughout the U.S. benefitting DIFFA: Design Industries Foundation Fighting AIDS. The primary mission of Gift for Life and DIFFA is to raise funds and awareness to flight HIV/AIDS. In 2018, with Gift for Life’s help, DIFFA granted $285,000 to 26 organizations providing HIV/AIDS service and education programs nationwide. For additional information please visit www.giftforlife.org. 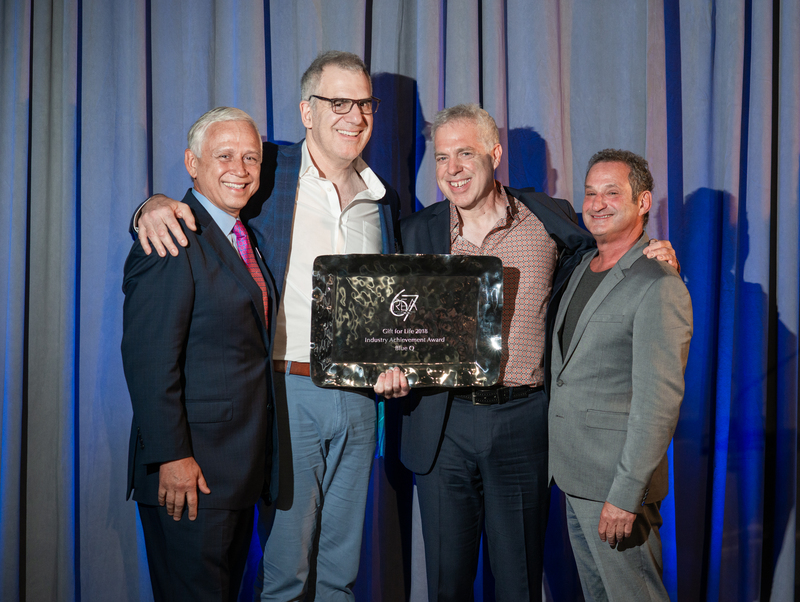 Gift for Life unites the gift and home industries against AIDS with more than $5 million raised since its inception in 1992. In 2008, Gift for Life selected DIFFA: Design Industries Foundation Fighting AIDS, one of the largest funders of HIV/AIDS service and education programs in the U.S., as its main charity partner. Since its founding in 1984, DIFFA has mobilized the immense resources of the design communities to provide more than $44 million to hundreds of AIDS organizations nationwide. 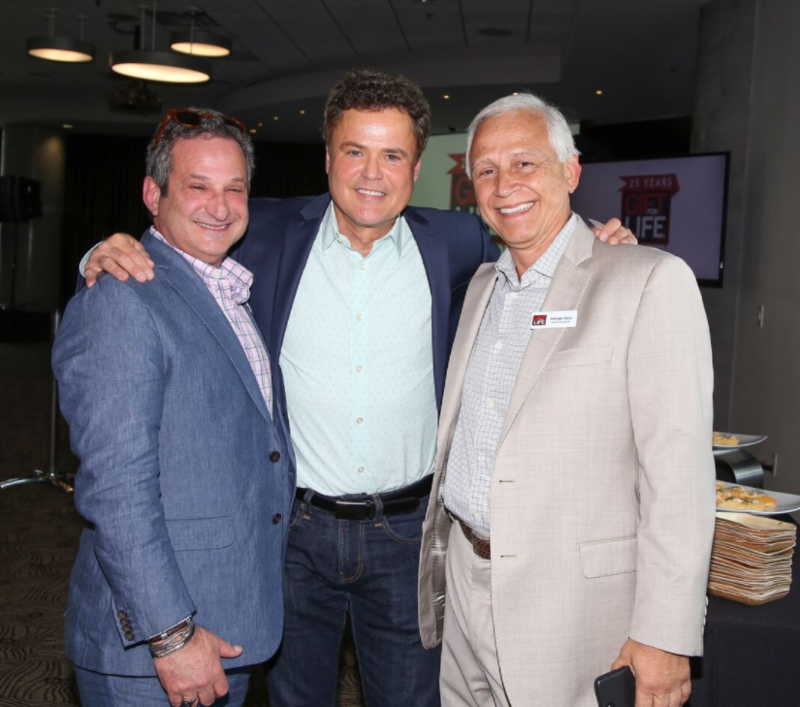 In 2018, DIFFA National granted $285,000 to 26 organizations nationwide. More information is available at www.giftforlife.org and at www.diffa.org.